5508 Avenoue O, Official Listing of Robenson Paulema – Team 7 NYC at Keller Williams Realty Gold Coast. For more information about this listing please Contact us. 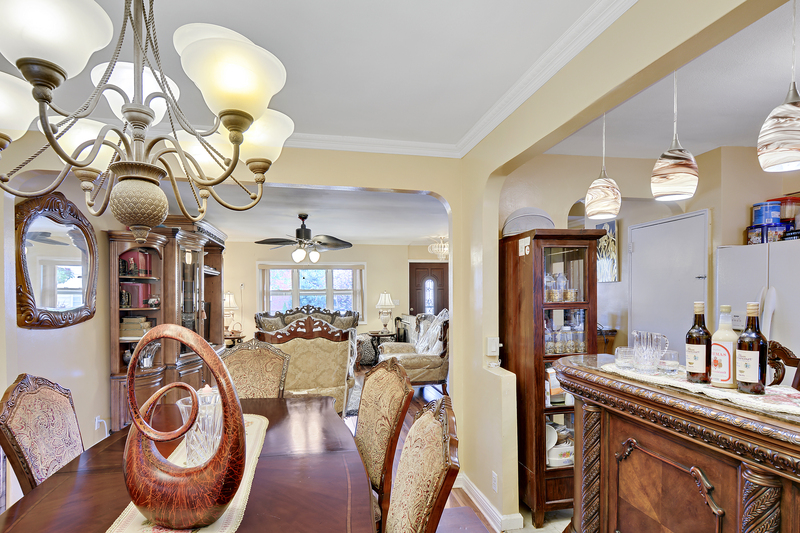 Single Family Mint Condition Home In Old Mill Basin. Feat: Large Living Room, Formal Dining Room, Den/Office, 3 Bedrooms, 2 Full Baths, Private Front Driveway, Full Finished Walk-In Basement And A Full Back Yard. 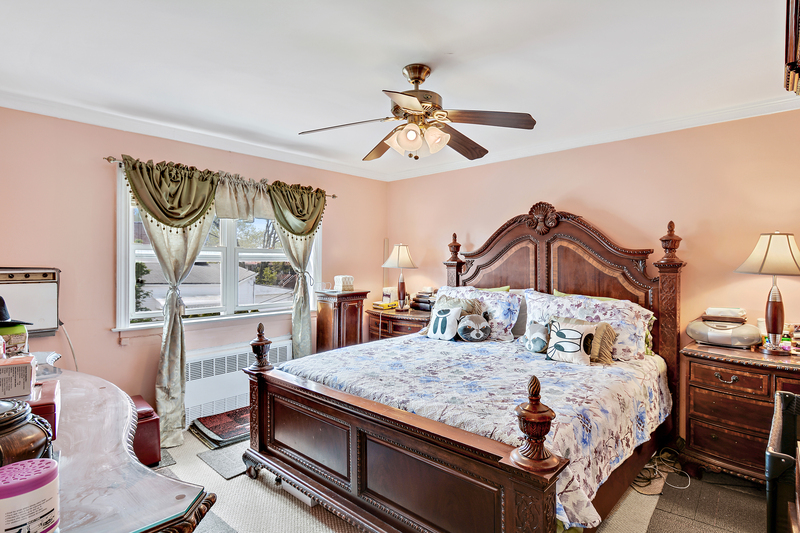 Nearby Restaurants, Shops, Entertainment Along Utica Ave & Flatbush Ave Or Ralph Ave & Flatlands Ave. Minutes Away From The Belt Pkwy, B41, Q49, & The B Train. 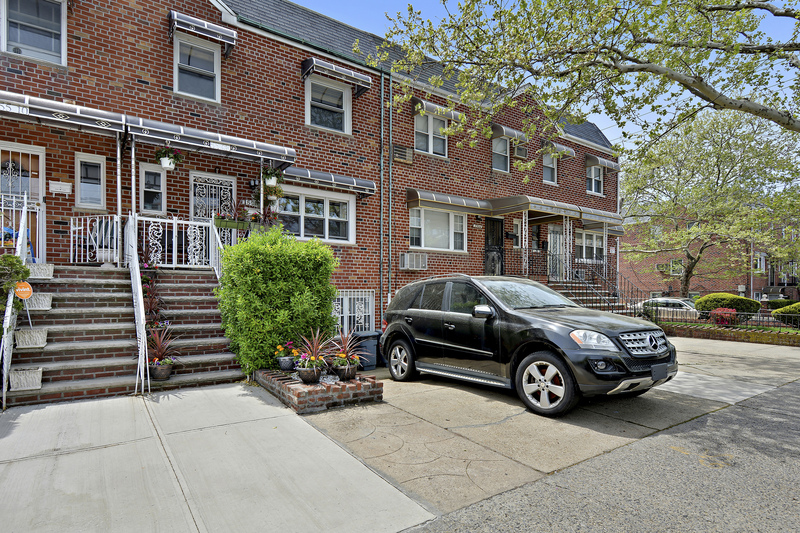 5508 Avenue O is a Property located in the Old Mill Basin area In Flatlands neighborhood in Brooklyn, NY. 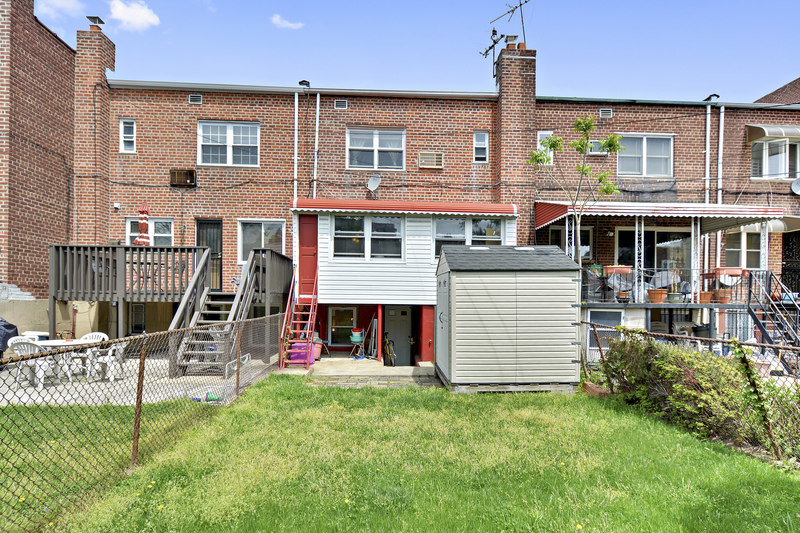 5508 Avenue O was built in 19505 and is a 2 Story 1 Family Townhouse with a Walk-in Basement. Flatlands is a neighborhood in the southeast part of the borough of Brooklyn in New York City. The area is part of Brooklyn Community Board 18. Originally an independent town, Flatlands became part of the City of Brooklyn in 1896. The neighborhood borders are roughly defined by Avenue H to the north, Avenue U to the south, Ralph Avenue to the east, Flatbush Avenue to the southwest and Nostrand Avenue to the northwest. Originally inhabited by the Lenape Native Americans and settled in 1623 by Francophone Walloons, Flatlands was given the right to local rule in 1661 by Peter Stuyvesant as one of the five Dutch Towns on Long Island. Prior to English rule, Flatlands was known as Nieuw Amersfoort – named after the Dutch city of Amersfoort – and was established as a farming community when, in 1636, Andries Hudde and Wolphert Gerretse bought 15,000 acres of land centered on what is now the intersection of Kings Highway and Flatbush Avenue. Crops typically grown in the area were beans, corn, marsh hay, squash, potato bean and tobacco. Oysters and clams were also farmed and harvested from Jamaica Bay, surrounding marshes and basins. The land-controlling families of Nieuw Amersfoort also kept black slaves to work their farms until the state declared emancipation of all slaves in 1827, after which black laborers took up farming jobs, many times on the farms they worked on as slaves. Historic homes dated to the 18th century include the Stoothoff-Baxter-Kouwenhaven House and Joost Van Nuyse House. Other historic structures are the Hendrick I. Lott House(East 36th Street between Fillmore Ave and Ave. S, built around 1720), which was a stop on the Underground Railroad, and the Flatlands Dutch Reformed Church. The town’s growth and development came late because of a lack of a transit system or set of roads connecting it with other parts of Brooklyn. The Junction, at Flatbush Avenue and Nostrand Avenue later replaced the town center, and the 2 and 5 trains at Flatbush Avenue station under the Junction made it easier to get to and from Flatlands. Flatlands was annexed by the city of Brooklyn in 1896.